It’s a big day for Wizarding World fans in the USA, as it’s confirmed that Harry Potter and the Cursed Child will have its Broadway premiere in the Spring of 2018 at the redesigned Lyric Theatre in New York. The Official Opening will be Sunday 22 April. Preview performances, casting and all further details will be announced in the coming months. Tickets will go on sale in autumn of this year via the official website only, and details of how and when tickets can be purchased will be released soon. 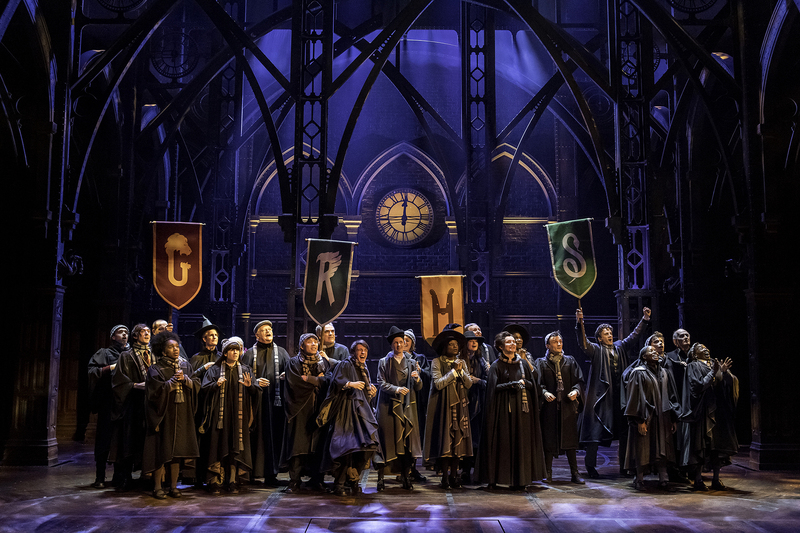 Last month, Harry Potter and the Cursed Child became the most awarded production in the history of Britain’s Olivier Awards, winning a record-breaking nine awards including Best New Play and Best Director. For more updates and information, you can sign up to the mailing list at www.HarryPotterThePlay.com, and keep an eye on Pottermore.com for the latest news.